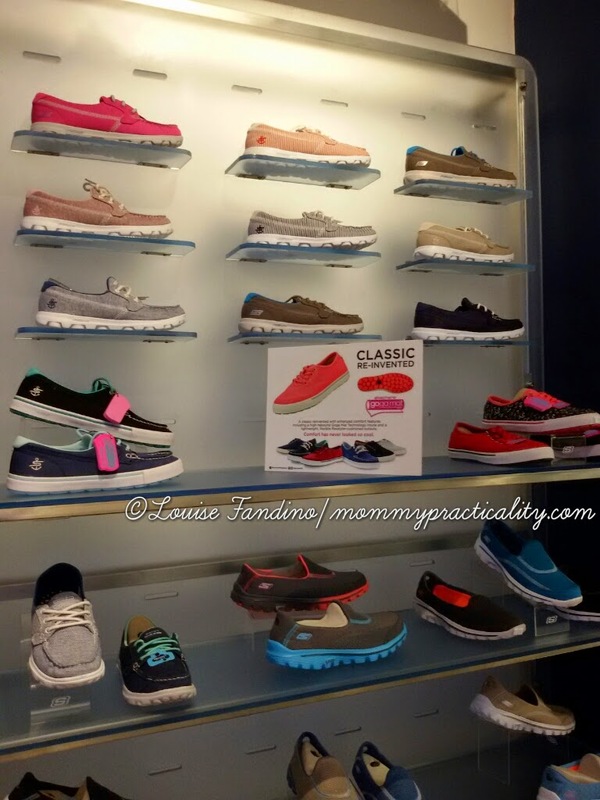 I'm Happy To Feel The Bounce With Skechers GOWalk Shoes! 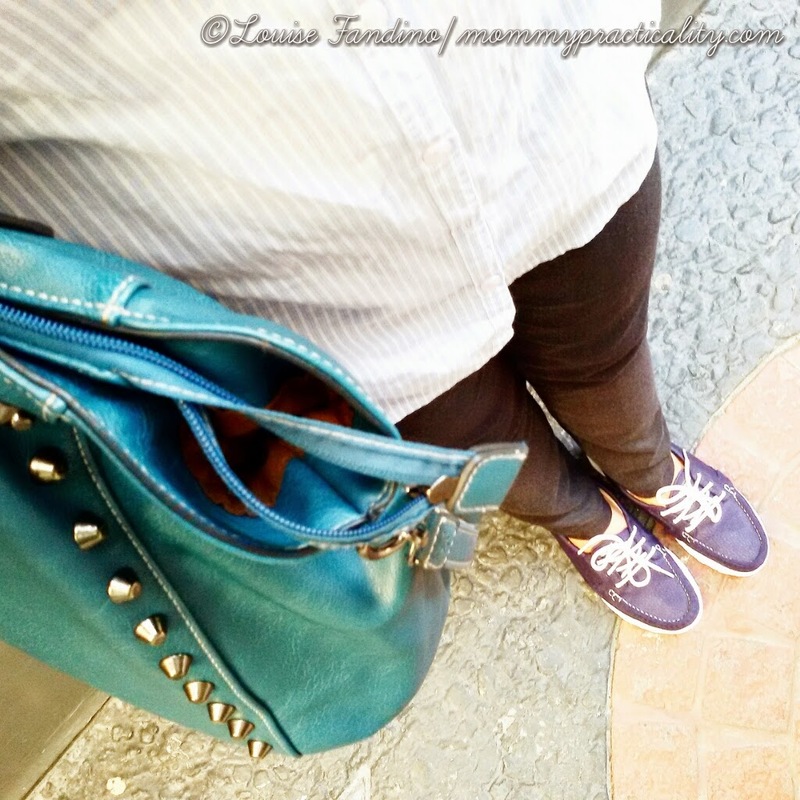 As an active working mom of two, my schedule is always full with errands and activities which require me to bounce from one place to another. My business travels and regular commute to work mean a lot of walking is to be expected too. So having a perfect pair of walking shoes could help a lot in making me happily fulfill duties here and there without complaining of aching feet due to poorly designed shoes, which aren't specifically fit for long and frequent walks. 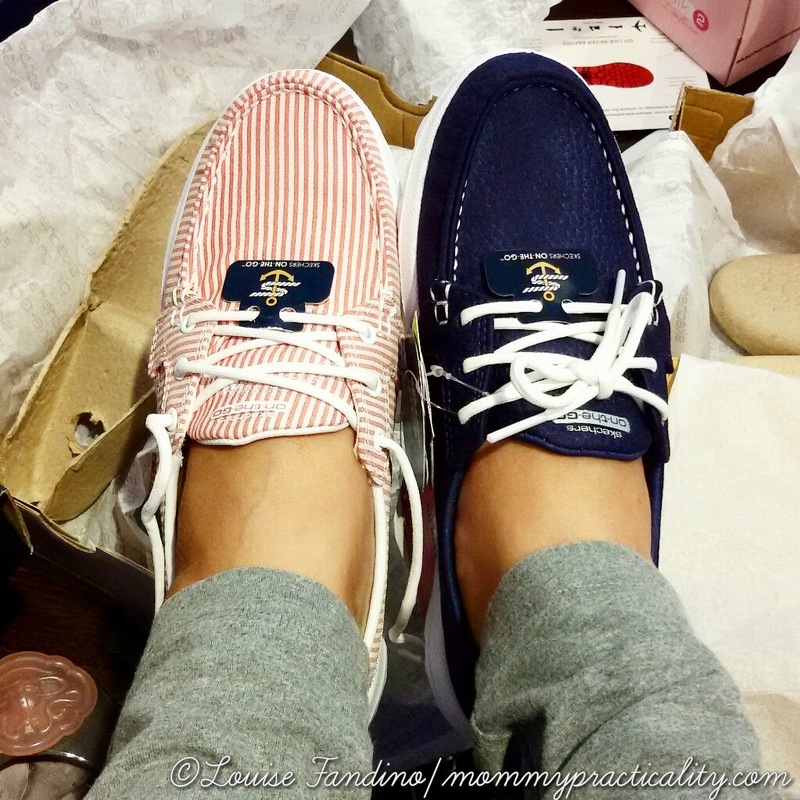 Finally, my search for comfortable walking and travelling shoes is over! Martha Sta. Barbara, Skecher Philippines' PR Consultant and a beauty blogger herself, opening the event! 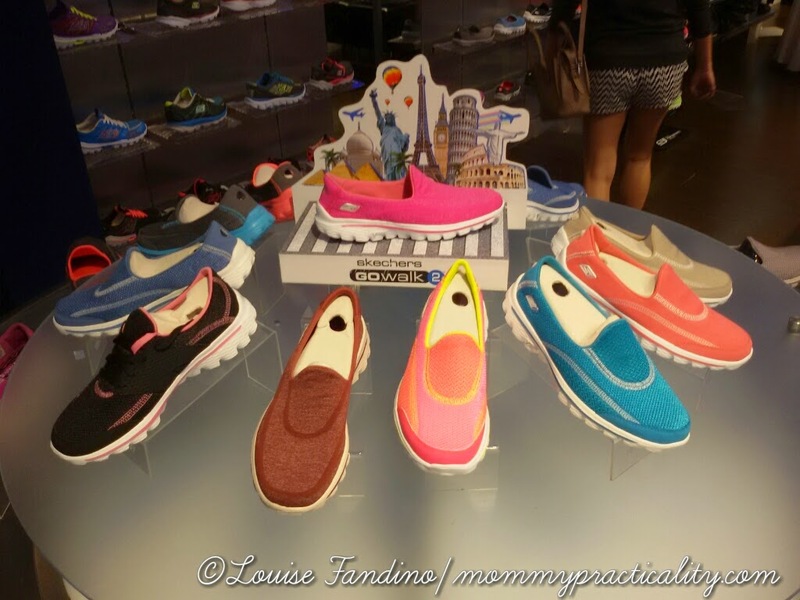 I'm glad I was invited by Martha of The Beauty Junkee to an unforgettable mala-Amazing Race Skechers GOWalk event a few days ago at the Skechers Glorietta Mall branch. I could say it was one of a kind and definitely an engaging event staged by the Skechers GOWalk Team. When we were asked to wear comfortable clothes, I knew we were up to something. 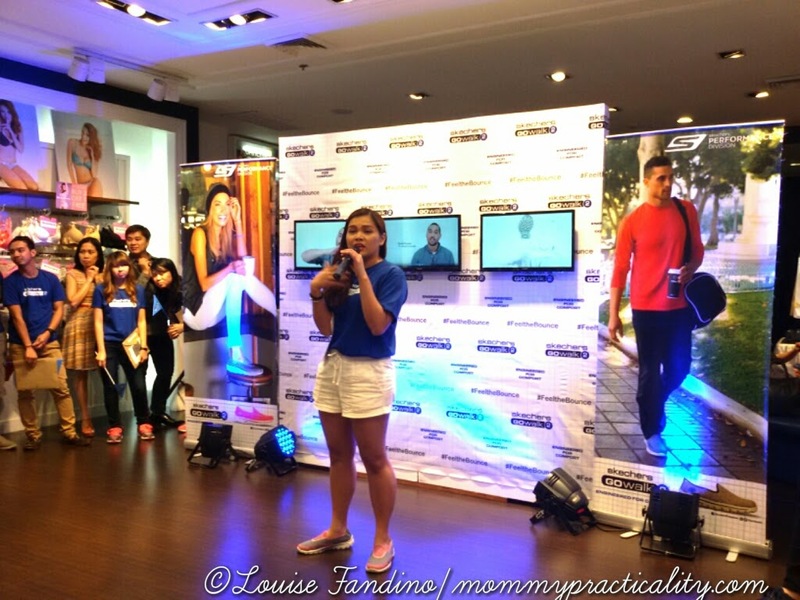 Upon arriving the venue, we were asked to select from the line of Skechers GOWalk Shoes. Because seriously, there are a lot of styles to select from! Finally, after 48 years, I made my choice! 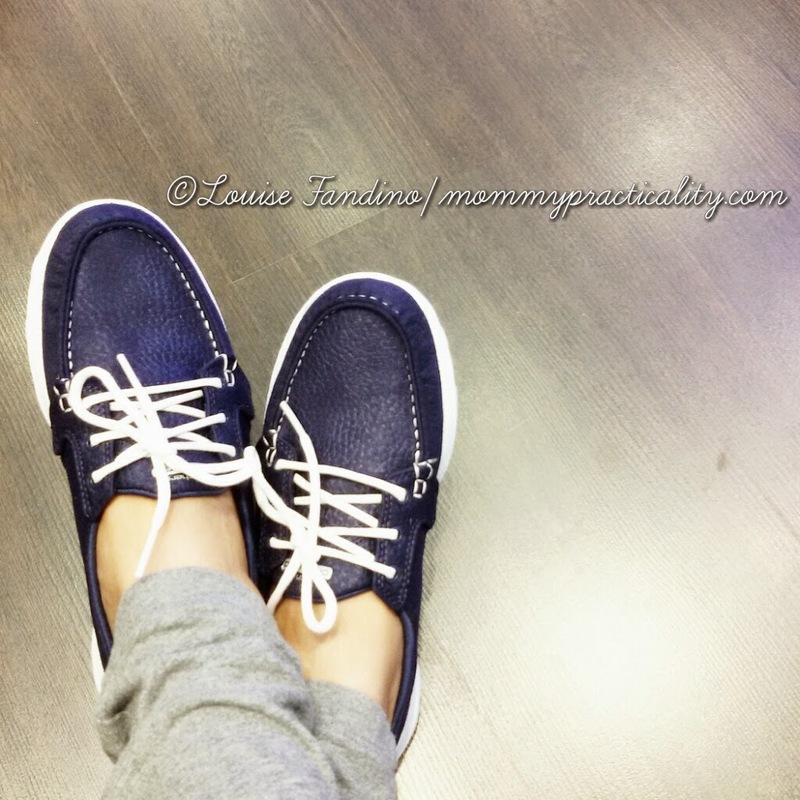 I will never go wrong with my Skechers GOWalk Navy Blue boat shoes! 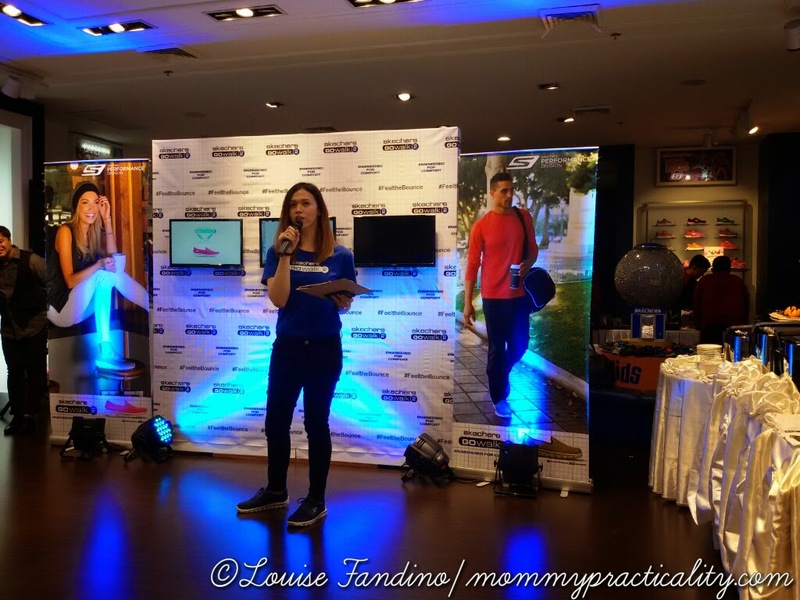 The event started with Martha and Ms. Lui Castaneda of Skechers Philippines, welcoming everyone in attendance and ensuring that we've already changed into our new Skechers GO Walk shoes! The whole pack was grouped into three, Yellow, Red and Green. I belonged to the beautiful YELLOW team. It was indeed an Amazing Race experience. 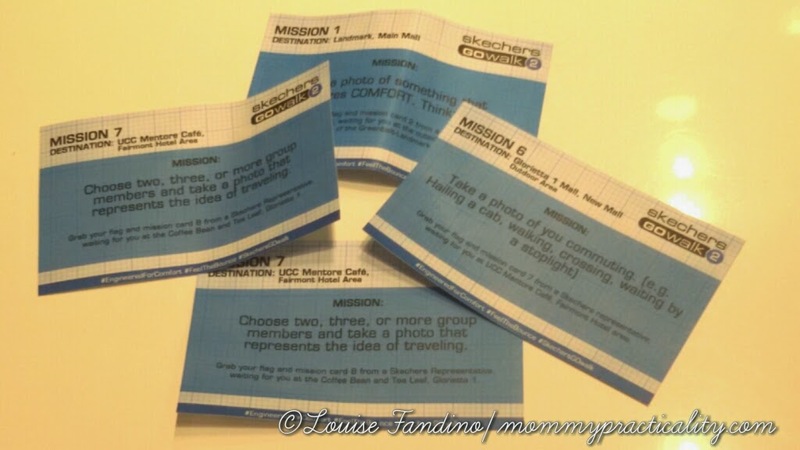 We were given eight missions which we had to complete one after the other before going to the next. 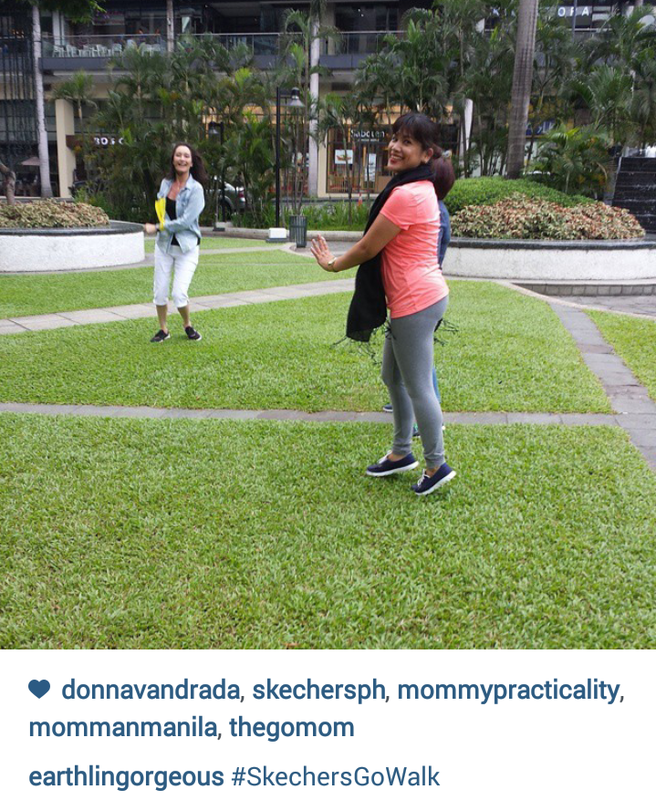 The missions required us to run from Glorietta to Landmark and back again. 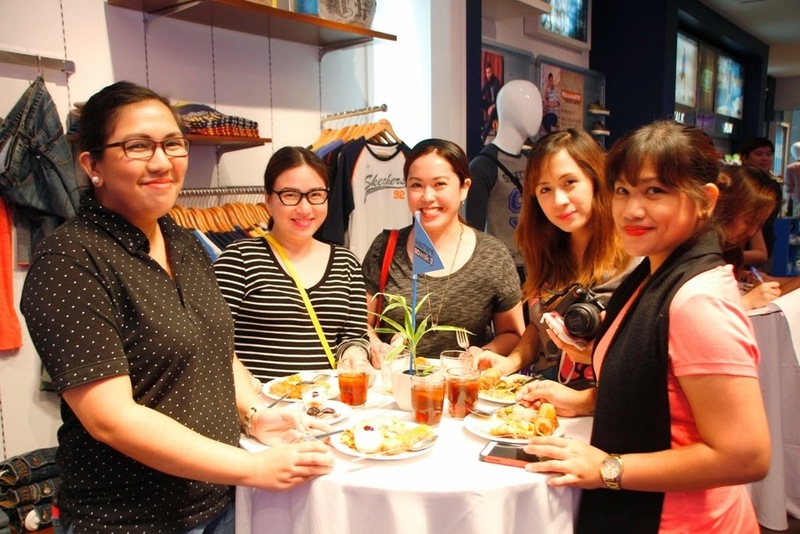 I'm pleasantly surprised, none of us complained of sore toes, aching heels or swollen feet because we were all wearing Skechers GoWalk Shoes. It was indeed an adrenalin-building, competitiveness-unraveling, and calorie-burning activity day. Skechers marshals holding the mission flags. Snacking on energy food for the activity we all didn't expect to happen! :) But it was super fun! Apart from that, an obligatory IG shot of the completed mission was part of the assignment before moving on to the next. Here are some photos from our teammate Earth Rullan. We finished second, but very close to the grand prize winner. 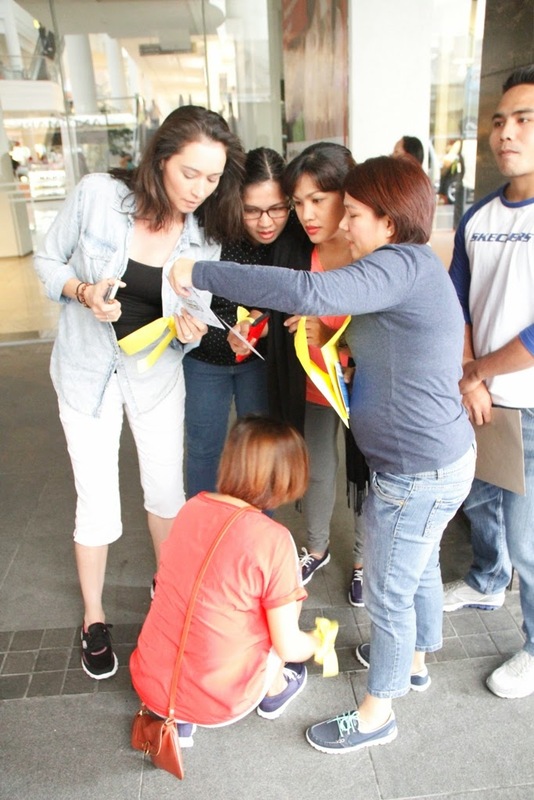 But hey, we were all winners from the very beginning because we were able to complete the whole activity using our choice of Skechers GO Walk shoes, we lost calories from running, hopping, and bouncing, plus we made new connections. 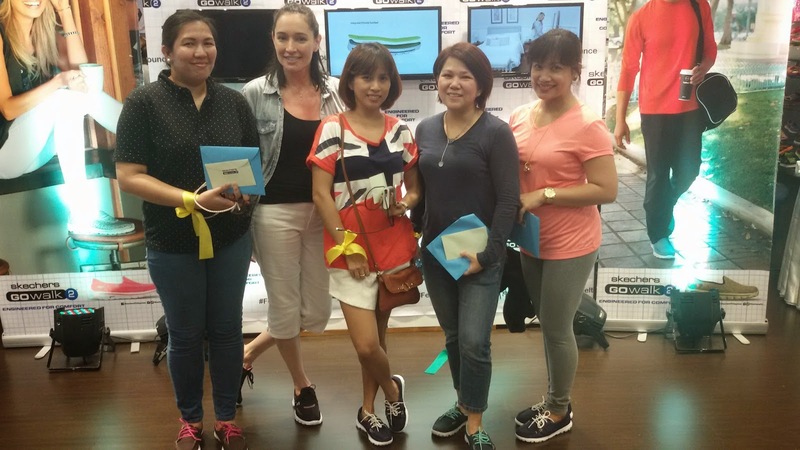 We didn't come home empty-handed after being given Skechers Apparel shopping GCs for being game! 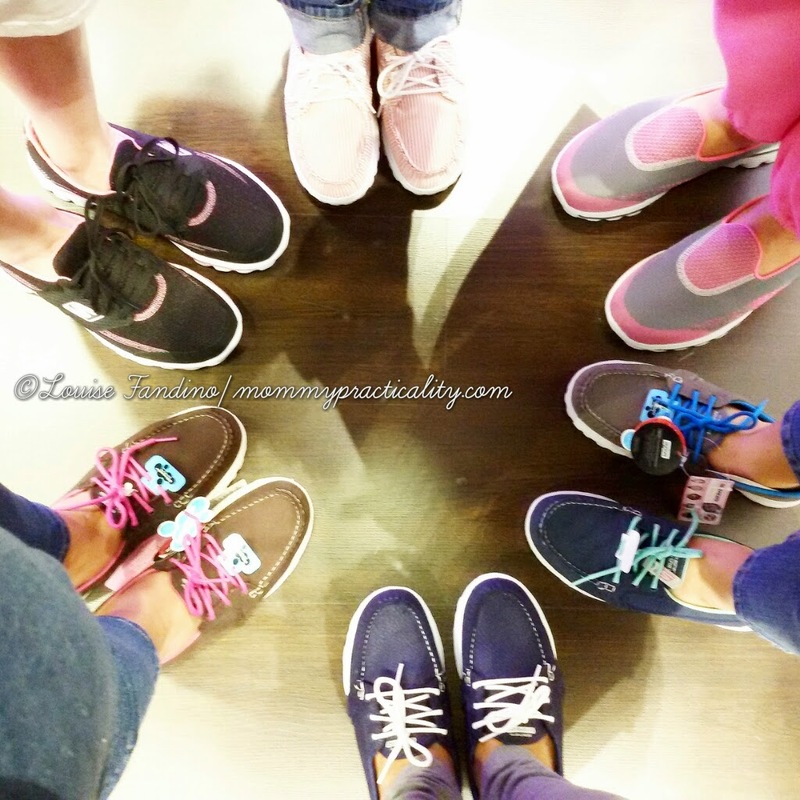 We're happy because we got to test drive our Skechers GO Walk shoes! The activity was a perfect ground for us to #FeelTheBounce (literally bouncing I tell you!) and comfort of the shoes! It's really meant for walking, walking, and more walking! It feels close to going shoeless. It's cushioning inside makes it comfortable to walk with, even long distances! It's lightweight and you can really #FeelTheBounce literally! It's so versatile, you could use it to work on weekdays, to family activities on weekends and also it's your feet's perfect travel companion. I've always wanted a new pair of Skechers (can't use my beloved old pair anymore) and this event happened just right in time. If you also want to #FeelTheBounce, check out The Skechers GOwalk shoes, available in Skechers stores nationwide. 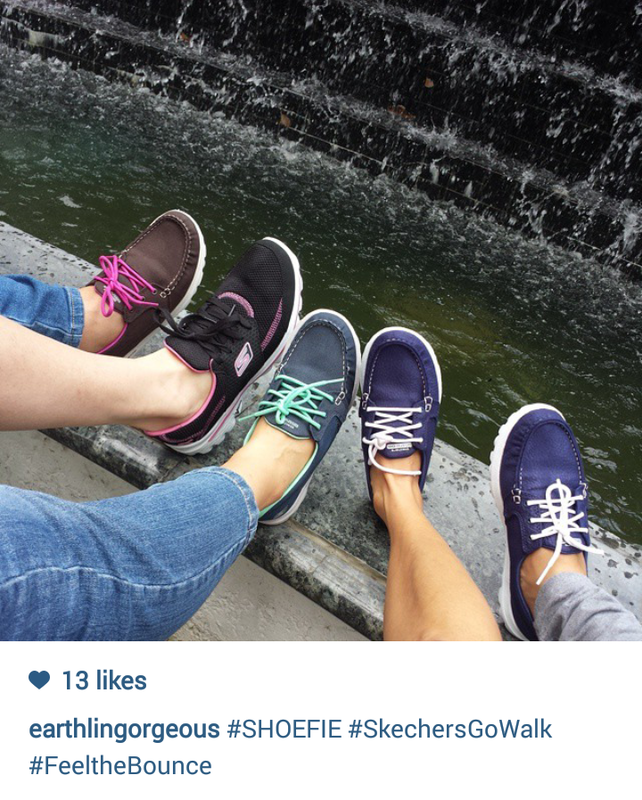 For more updates and info about Skechers, follow them on Facebook and Instagram! Thank you Martha for the successful event and Skechers Philippines for my post-birthday gift and current favorite shoes! Louise!!! 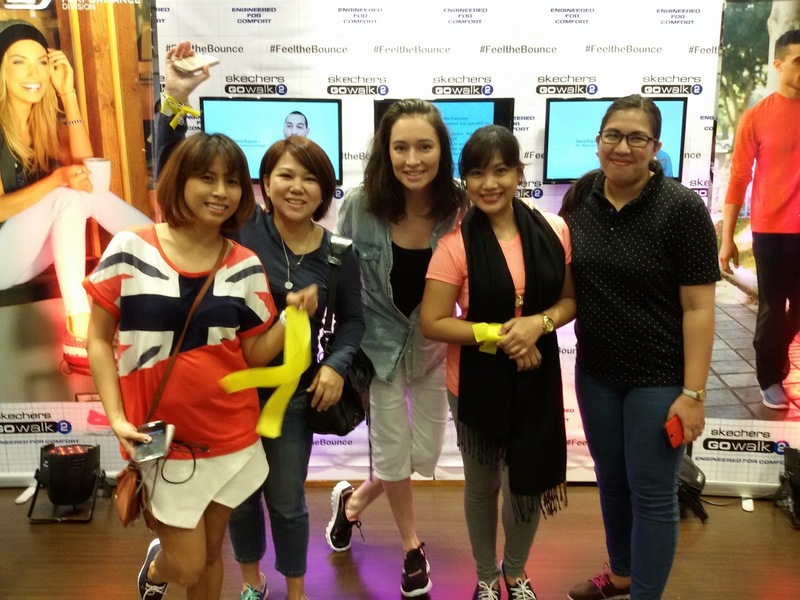 I am so happy I got to meet you in person :-) Great job team mate :-) GO TEAM YELLOW!!! Many thanks Arki Tanie! :) Hope you enjoyed your circles buffet! :) Have a great week ahead!